Technoorg Linda has devoted 25 years to continuous innovation and improvement. The result: products that are of outstanding quality, easy-to-use and reliable.The tools are used in a variety of fields including material science, biological research, geology, semiconductor and optical industry, multi-layer systems and many others. 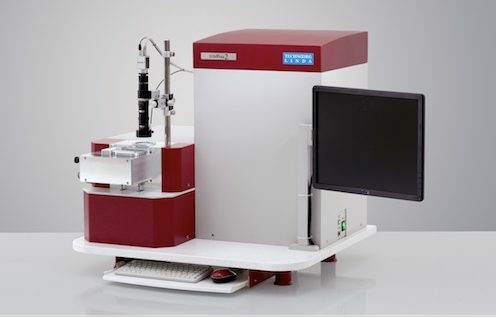 Each tool is specially designed for applications that require fine polishing of EBSD samples, thinning of transmission electron microscopy (TEM) samples, uniform fine polishing of heterogeneous surfaces, air protected sample preparation environment to prevent oxidation, and integrated stage cooling for temperature sensitive samples. High-quality site-specific sample preparation for SEM application. FIB sample preparation for final polishing and cleaning. Technoorg Linda focuses on refining and developing the highest-quality, easiest to use and most reliable ion milling tools worldwide. 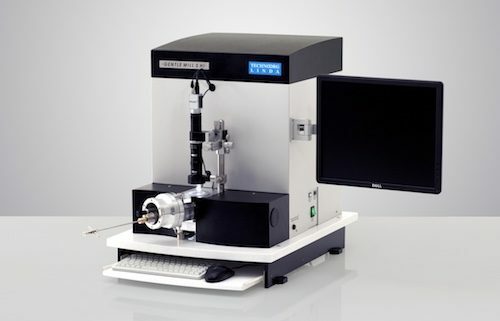 With a focus on compatibility and versatility, all of the products by Technoorg Linda are fully compatible with all brands of electron microscopes. These tools cover the entire range of the thinning process from the mechanical sample preparation to ion milling and final-polishing. 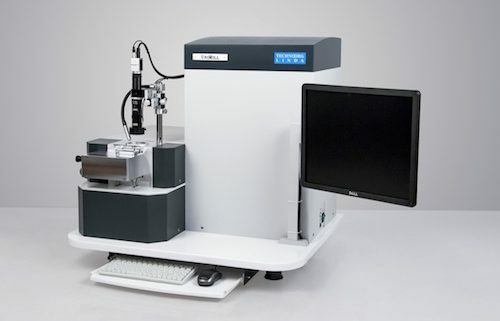 Operating in several fields of nanotechnology, Technoorg Linda has developed the most popular instruments used worldwide in specimen preparation and depth profiling for transmission and scanning electron microscopy. The tools are used in a variety of fields: material science, biological research, geology, semiconductor and optical industry, multi-layer systems and many others. Technoorg Linda maintains a Quality Management System which fulfills the requirements of the ISO 9001 standards since 2004 demonstrating the commitment to quality standards and customers’ needs for quality requirements.